Mallorca's largest mountain range, protected by the UNESCO for its unique cultural and natural heritage, covers over 1000 km2 of wild landscape, ancient paths, smuggler's routes and dry stone terraces. 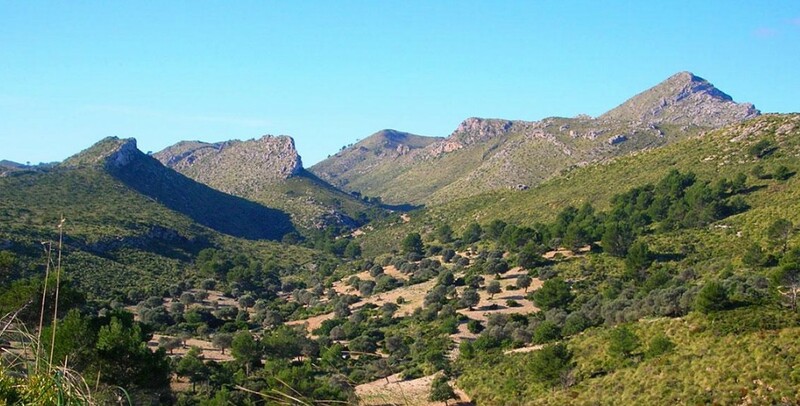 Declared a National Park in 2002, the range covers an area of 1,671 hectares on the northeastern coast of Mallorca, with hills and mountains along the coast and some of the most beautiful virgin beaches on the island. 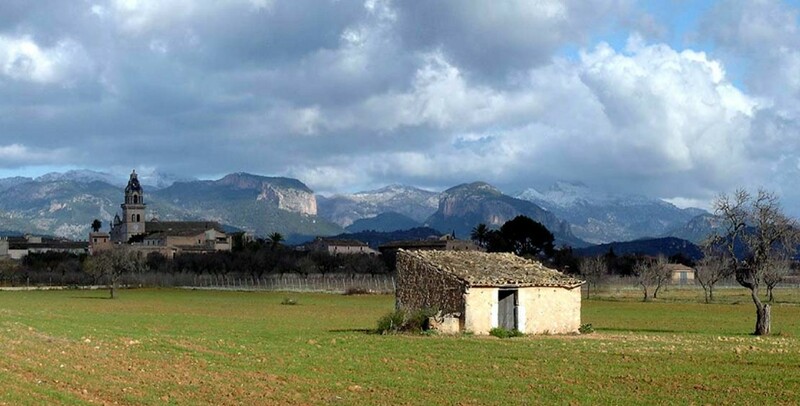 Don your hiking boots and explore the island of Mallorca! There are a wealth of routes, varied in terrain and difficulty, from steep mountain passes, ridges, hills and valleys, to coastal paths, pine forests and beaches. 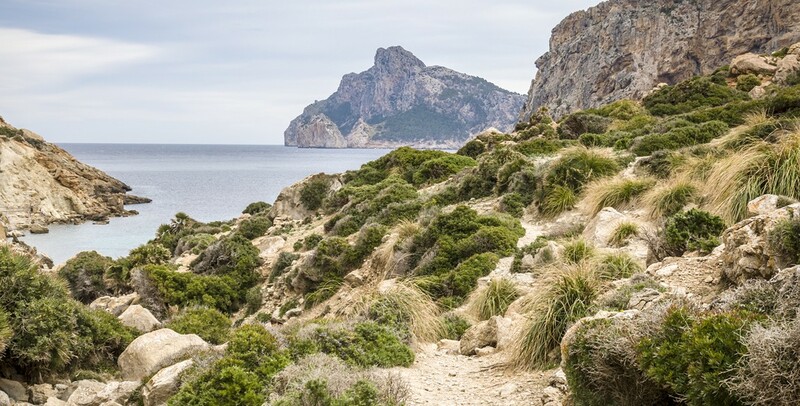 The Dry Stone Way crosses the Serra de Tramuntana Mountains following the old footpaths and smuggling routes that run between Port de Andratx and Cape Formentor, with some 164 Km of restored paths. 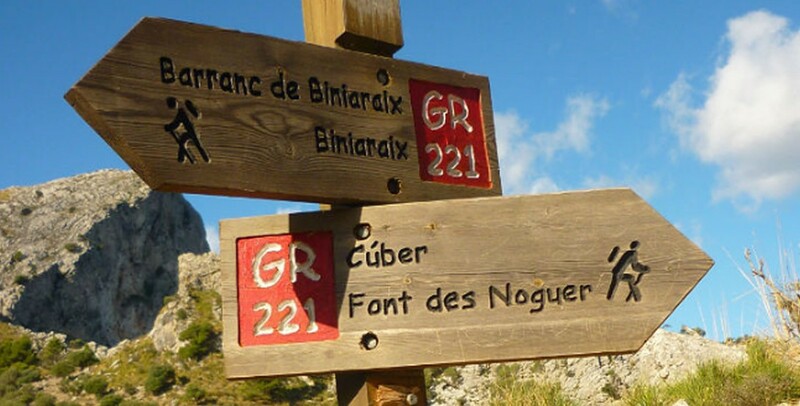 Though anytime is good for walking in Mallorca, the summer can be a bit too hot so is best avoided. Hiking in spring and autumn is a delight and during the short mild winter, there is often snow on the highest peaks. 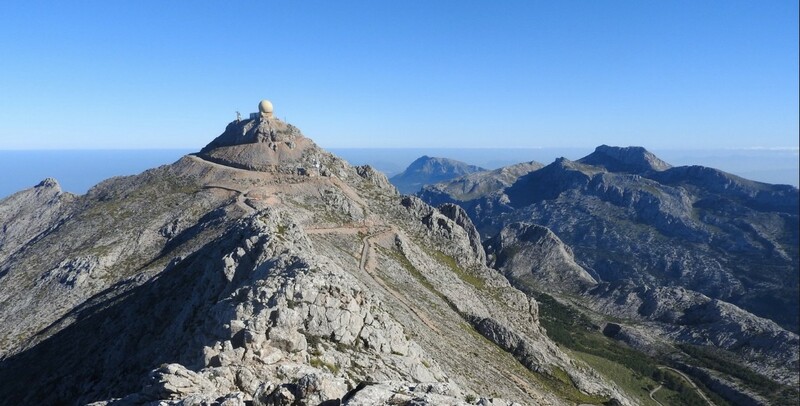 Don't underestimate Mallorca's mountains! They are rugged and remote in places and surprisingly steep in others. 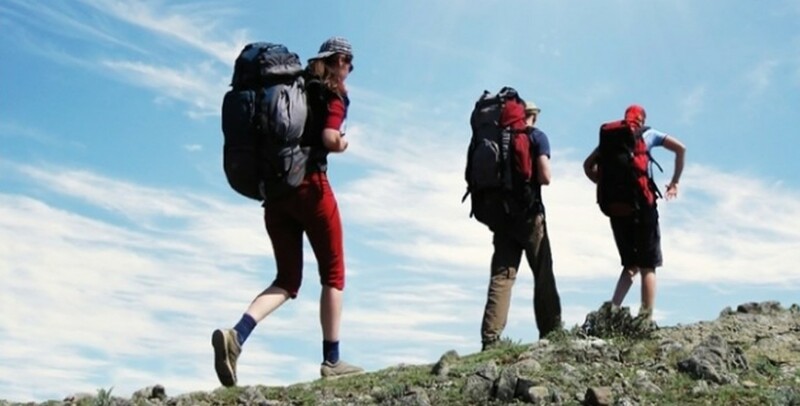 Trekking on the island is exciting but unless you are a hardened hiker, you are advised to take a local guide. 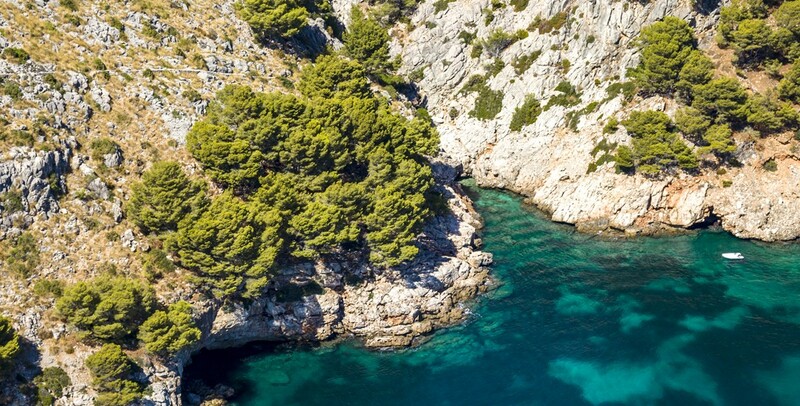 The most beautiful, secluded coves in north of the island are largely inaccessible by car, but hiking on foot across virgin landscapes will reward you with a dip in crystal clear waters in a beach of your own! 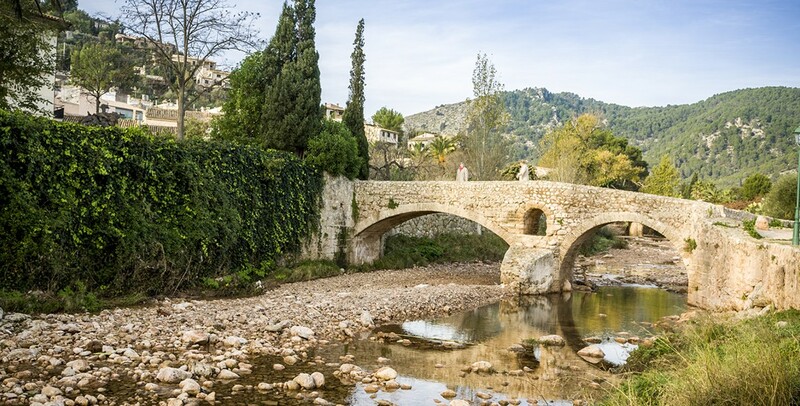 5000 years of history from the Talayotic era, then later, the Romans, Moorish invaders and Christian settlers, have left Mallorca's landscape dotted with a rich and fascinating variety of sites to be explored.